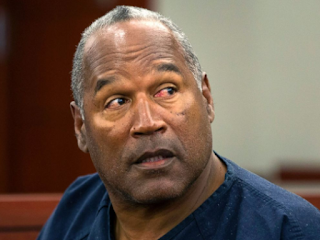 During a parole hearing, the Nevada parole board decided to grant former NFL star OJ Simpson parole when he becomes eligible to apply this October after he apologized for his involvement in the 2007 armed robbery. Simpson said that he had been a model prisoner, and promised not to have any conflicts if released. Over twenty years ago, Simpson was the focus of the 'trial of the century'. He was charged the murders of his ex-wife, Nicole Brown Simpson, and her friend, Ronald Goldman. Simpson plead not guilty. After the nine month trial the jury found him not guilty. In 2007, Simpson was arrested for a robbery at a hotel room in Las Vegas. He led an armed group of men into a hotel room to steal sports memorabilia. In this trial, he was sentenced for nine to thirty three years for an armed robbery and kidnapping. 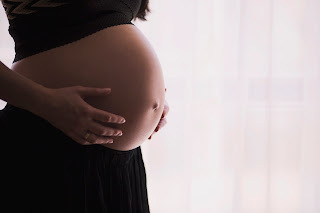 A 1997 Wisconsin law gives courts jurisdiction over an "unborn child" and its "expectant mother," if the "expectant mother's habitual lack of self-control in the use of alcohol beverages [or] controlled substances [poses] a substantial risk" of harm to the unborn child. Wis. Stat. Section 48.193. Tamara Loertscher, a 29 year old woman who used methamphetamine and marijuana weekly, and alcohol when she felt like it, while pregnant, challenged this law. Officials of Taylor County used this law to incarcerate her and then subject her to drug treatment and monitoring until her child was born healthy in January 2015. Though no longer subject to the act's provisions, Ms. Loertscher sued Taylor County and those county employees involved in her case, alleging violations of her constitutional rights, under 42 U.S.C. Section 1983.